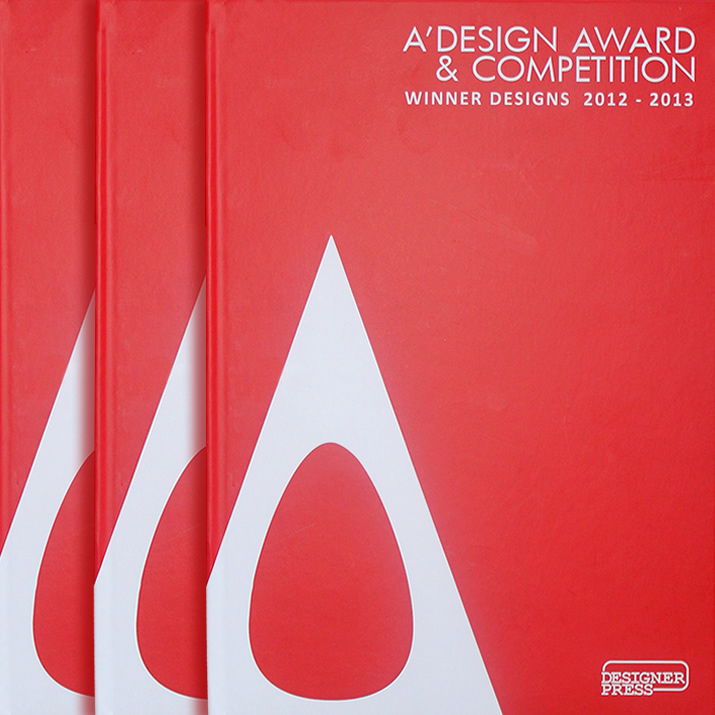 This page explains the Limited Edition Prints of the A' Design Award - Hardcover Award Winner Designs Book. 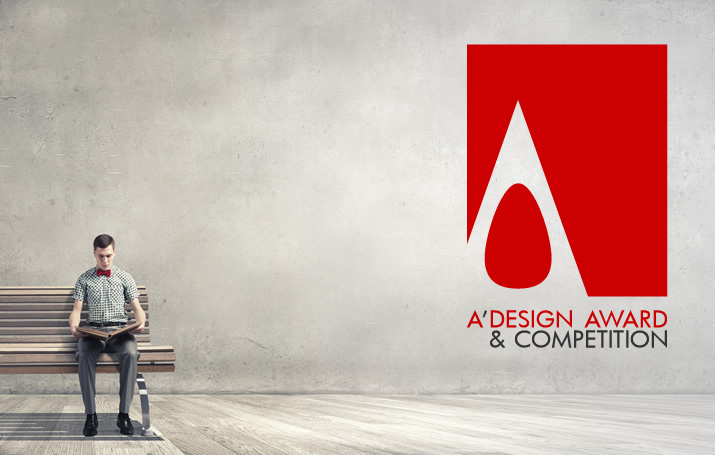 The A' Design Award Yearbook of Best Designs are provided free of charge to award winner designers who nominate their entries via professional entry method. The Hardcover Yearbook of Best Designs are provided free of charge, as a complimentary gift to the A' Design Award & Competition laureates who join the competition using professional entry method during La Notte Premio A' - the A' Design Award Gala-Night and Award Ceremony. There are no fees for inclusion in the yearbook publication either; the pagination, layout design and management of your pages are done by the A' Design Awards. 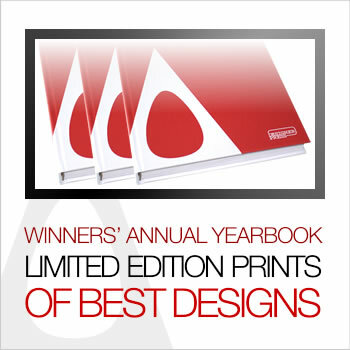 The Hardcover Best Design Yearbooks are included in the design award winners' kit, together with award trophies, design excellence certificate and other deliverables. Furthermore, a digital version is available for download, free of charge, for all winners. 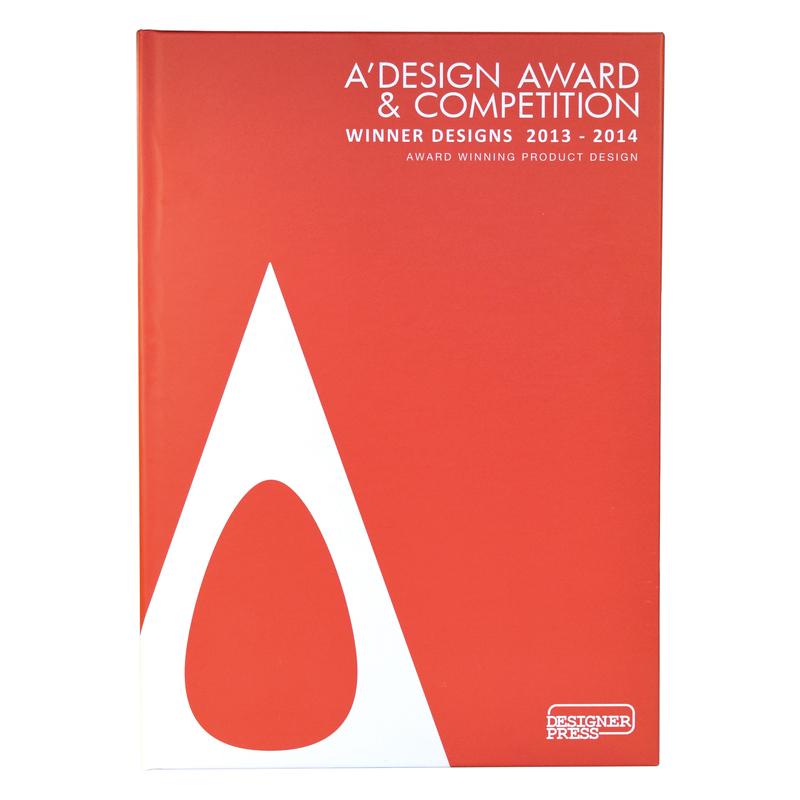 Each A' Design Award professional edition entrant winner receives a single complimentary copy of the hardcopy edition of the book during the Gala-Night or Exhibition for free. Furthermore, both professional and digital edition participant are able to download the PDF version of the books. 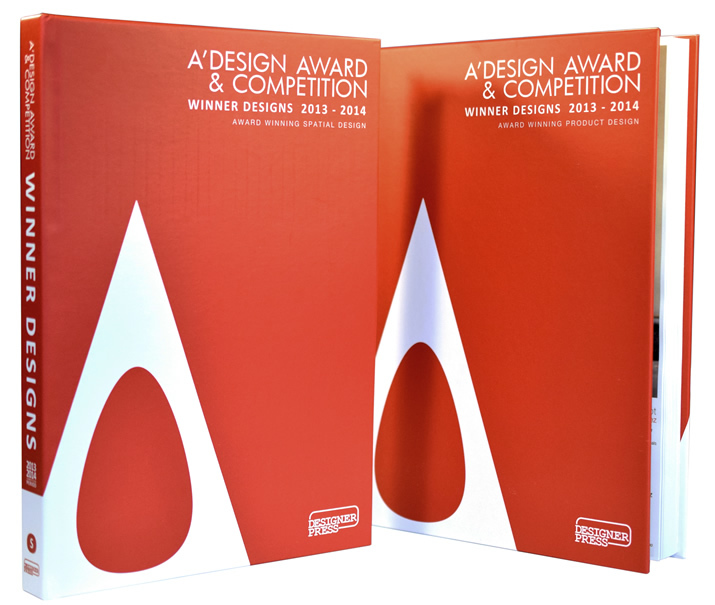 Digital downloads are freely available for the design award winners. Unlike other design awards and competitions, there are no costs for: the hardcover or digital yearbook inclusion, if you win, you get included free of charge, and we do not ask you to contribute to the expenses for creation of the book such as pagination, layouts, graphic design or anything else as a part of our no further fees policy, plus before we publish the yearbook, you will be able to see how your page looks like to fix any issues before its publication. Winners who would need further hardcopies of the book could order online before the Gala-Night. It is important to order additional yearbooks before Gala-Night so that additional copies of the book to be included in the winners packages. Each winner is limited to order a maximum of 5 (five) limited edition hardcopy prints only unless otherwise stated (the delivery system could display more options: if the system displays you more options you could purchase more copies, this depends on number of available prints). To buy additional yearbooks, please click on the link below. Award winners can click here to order yearbook shipments or extra copies. **Please note that during the A' Design Awards gala-night, professional edition winners could simply pick their books which are included in the winner kits. Every laureate who joins the gala-night and award ceremony already gets a free yearbook as a part of their A' Design Prize winners' kits. 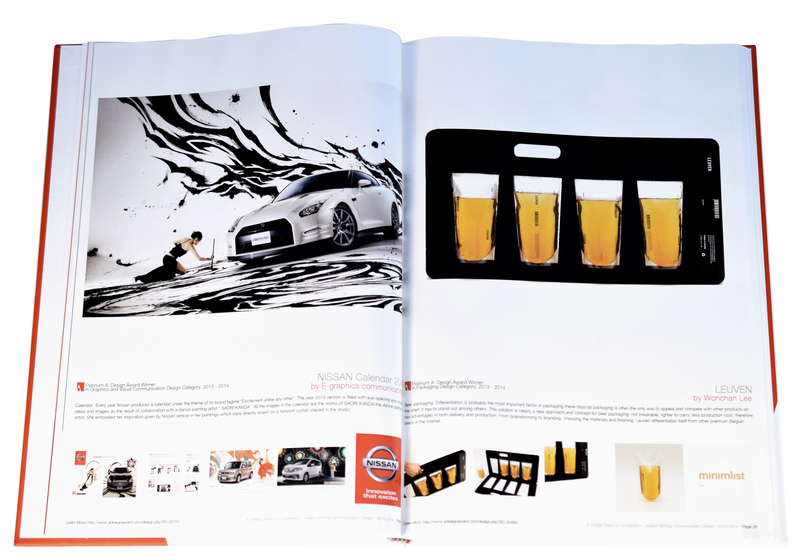 Designers who have their works published in the book, are credited as "co-authors" of the yearbook. In some cases and countries, this could provide an additional benefit, as it could be counted towards publication in academic sense as the book is a registered publication in Italy with ISBN. The book also includes list of jury members, and several further information as well as some images from the gala-night of past editions, and descriptions and details about initatives and programmes by A' Design Awards. 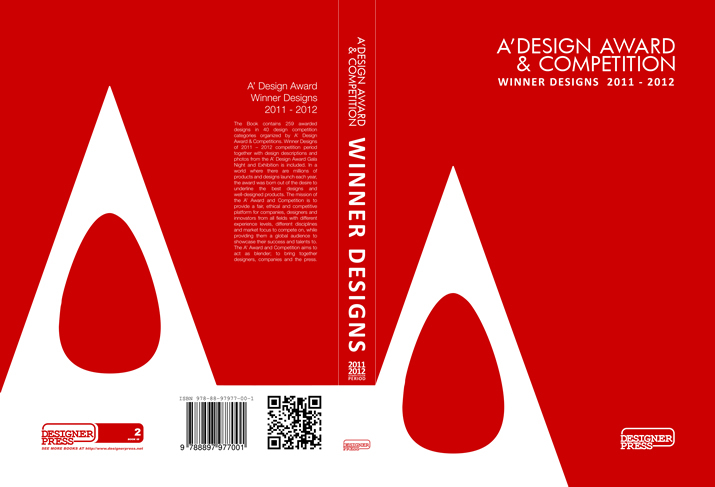 The A' Design Award hardcover yearbook of best designs, which includes the very best designs from all the countries is a great gift for clients and friends alike. If your design is in the book, it is truly a good gift idea for your clients to make them impressed, or proud and happy if their work is a winner since the logo of your clients (or your own logo as the designer if you created the work for your own) will also be published in the yearbook, designers who won the competition can also order additional copies of the yearbook with great discounts, discounted order information is communicated after results announcement. Since we give only one free book with each award winning entry, we suggest to purchase additional discounted copies for your team members or company in advance before gala-night to avoid any shipping costs later. 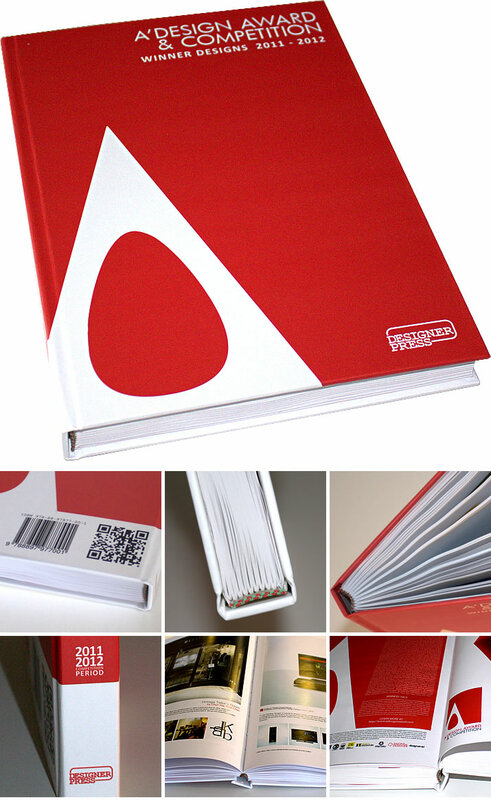 The book has A4+ size, it looks great on all bookshelves as well as coffee tables and corporate desks. 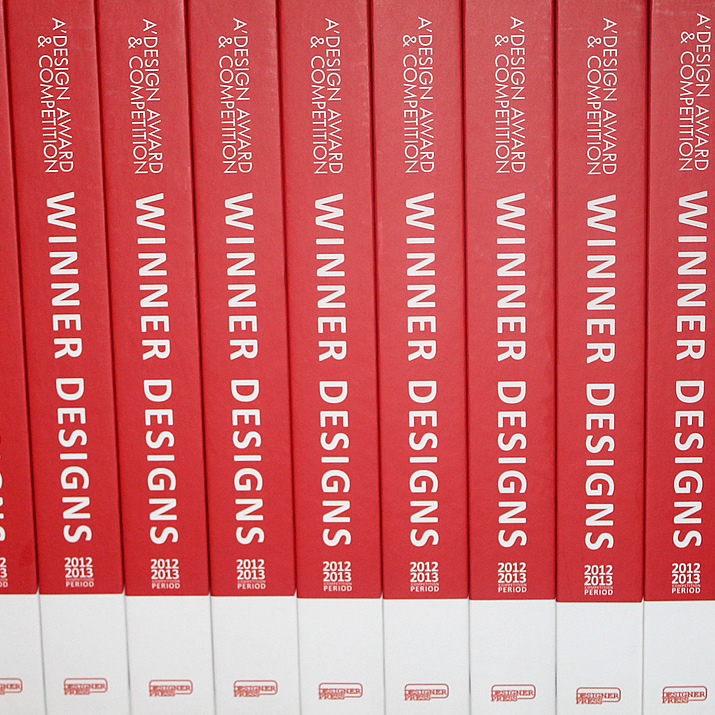 The A' Design Award yearbook is a great resource for design inspiration. The hardcover yearbooks are provided free of charge to Press Members to create incentives and possibility for them to publish the award winners. If you are a press members, get in touch for a phyiscal press kit which includes some other gifts. Furthermore, university and higher-education institutions and libraries could request a free copy, we cover the shipment. Finally, A' Design Award winners will get their yearbooks during the gala-night and award ceremony as a part of their winners' kit. Vol 8-C. ISBN: 978-88-97977-12-4 (163 pages) 3 75 € 75 € 300 € Buy Now. Vol 11-C. ISBN: 978-88-97977-14-8 (185 pages) 3 75 € 75 € 300 € Buy Now. Vol 16-C. ISBN: 978-88-97977-17-9 (254 pages) 3 75 € 75 € 300 € Buy Now. Vol 21-I. ISBN: 978-88-97977-19-3 (564 pages) 4 75 € 100 € 400 € Buy Now. Vol 28-P. ISBN: 978-88-97977-28-5 (475 pages) 4 100 € 100 € 500 € Buy Now. Vol. 1-X ISBN: 978-88-97977-02-5 1 29 € 0.00 € 29 € Buy Now. Vol. 2-X ISBN: 978-88-97977-03-2 1 29 € 0.00 € 29 € Buy Now. Vol. 6-X ISBN: 978-88-97977-08-7 1 29 € 0.00 € 29 € Buy Now. Vol. 23-X ISBN: 978-88-97977-05-6 1 29 € 0.00 € 29 € Buy Now. Vol.13-X ISBN: 978-88-97977-36-0 1 29 € 0.00 € 29 € Buy Now. Vol.17-X ISBN: 978-88-97977-15-5 1 29 € 0.00 € 29 € Buy Now. Vol.22-X ISBN: 978-88-97977-20-9 1 29 € 0.00 € 29 € Buy Now. Vol.24-X ISBN: ISBN: 978-88-97977-18-6 1 50 € 0.00 € 50 € Buy Now. **Please remember that winners can already download the digital editions of the yearbook for free. The A' Design Award yearbook is a great source for design inspiration where great designs from seven continents are featured. 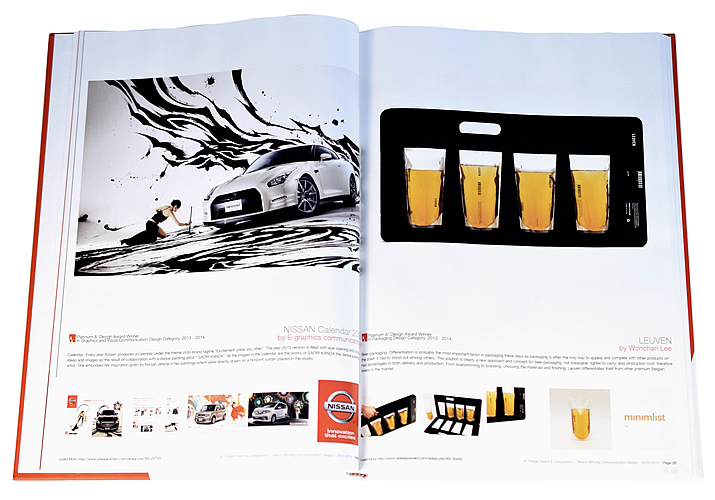 Check out the design award winners to have a glimpse of what is included in the yearbook.